Book 5 & Pay 4! Prepaid Offer. Please use the form below in order to book your offer. Please note: this offer is subject to availability. Share this special offer with your friends! 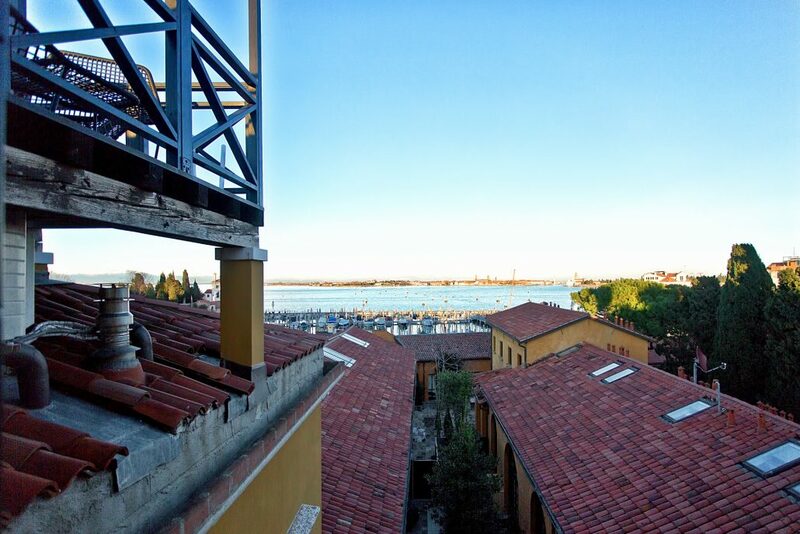 Are you a Wine and Venice lover? Nice meeting you! 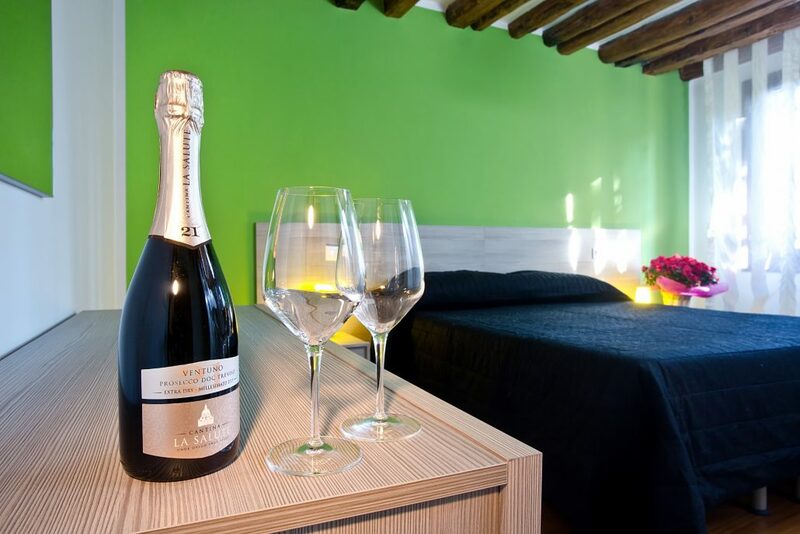 We have just prepared a special offer you can’t miss if you plan a nice trip to Venice during the next upcoming months: if you book and prepay a 5 nights stay you will only pay for 4 nights, plus we will give you small gift and a complimentary bottle of wine upon your arrival. How to redeem this special offer? 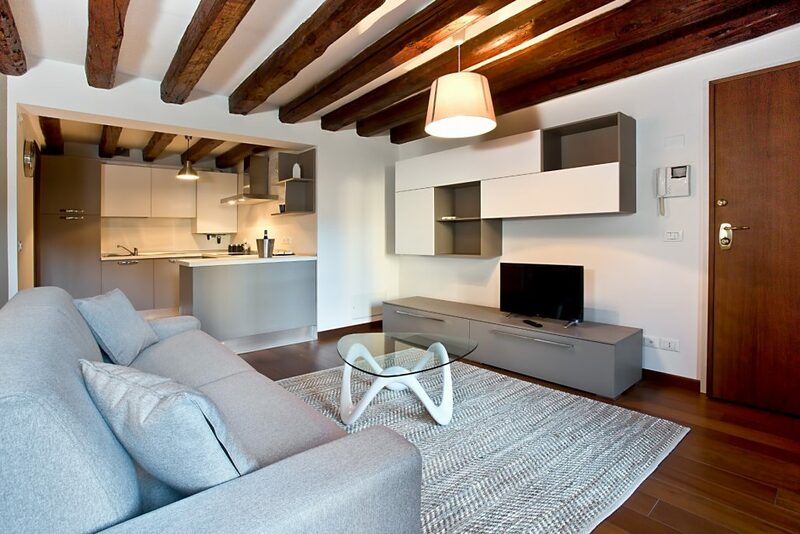 It’s very easy: you can send us an enquiry using our contact form, or you can book through our official website directly. 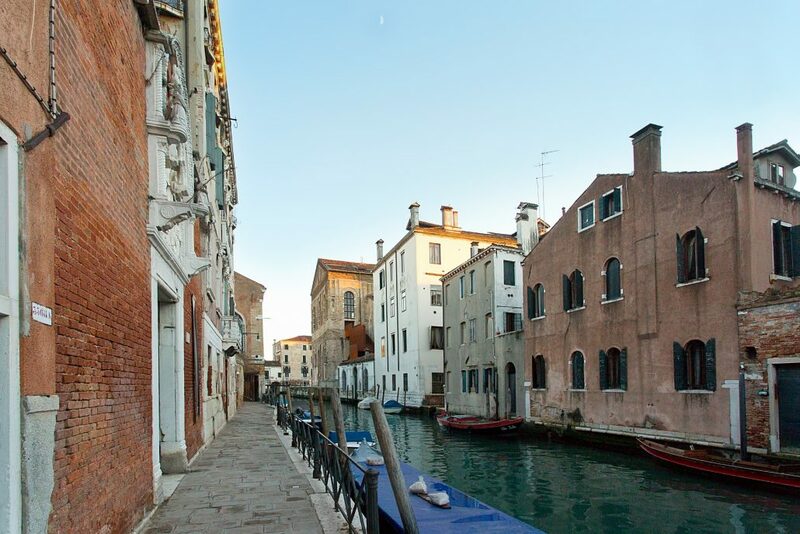 Good Wine Apartments and Venice are waiting for you! Guilia who assisted and let my niece checkin before me…was very accommodating and kind. The view from apartment Prosecco was gorgeous…trees and a garden …everything in the apartment is first class and very good security door..the location was fabulous.